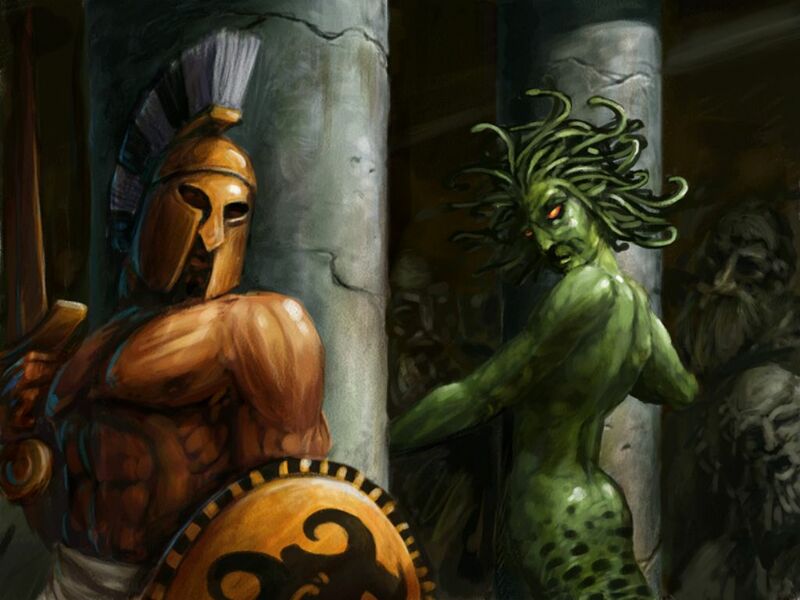 Perseus and Medusa. . HD Wallpaper and background images in the Griechische Mythologie club. I have this computer game. 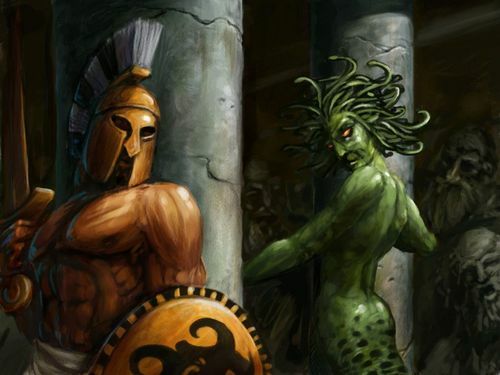 She didn't always have snake hair though... she used to be beautiful, but she disrespected Athena so she made her and her sisters into gorgons.